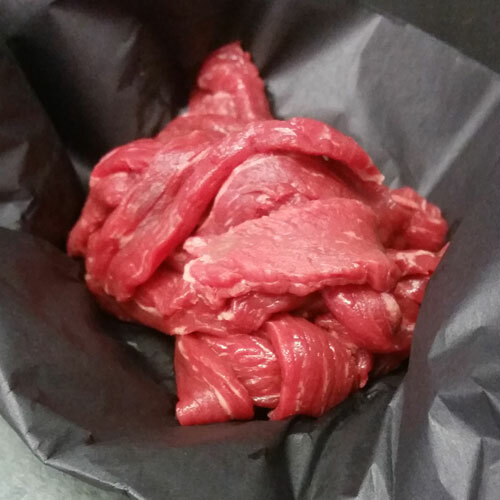 View basket “Sirloin Steaks” has been added to your basket. 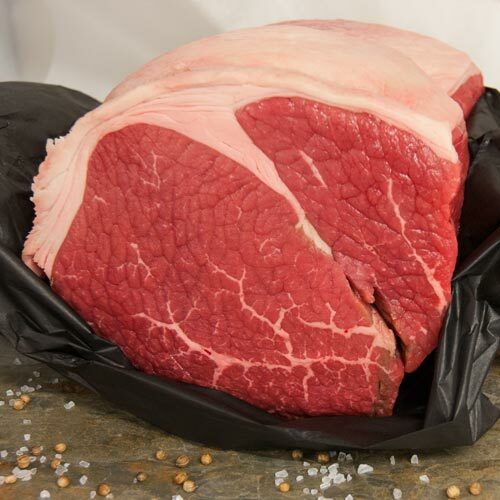 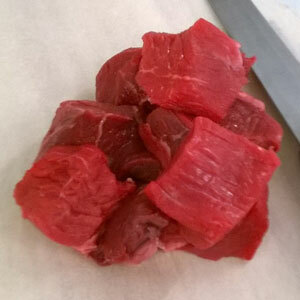 Hand cut steak strips, fantastic for stroganoff, stir fry or the ultimate steak sandwiches. 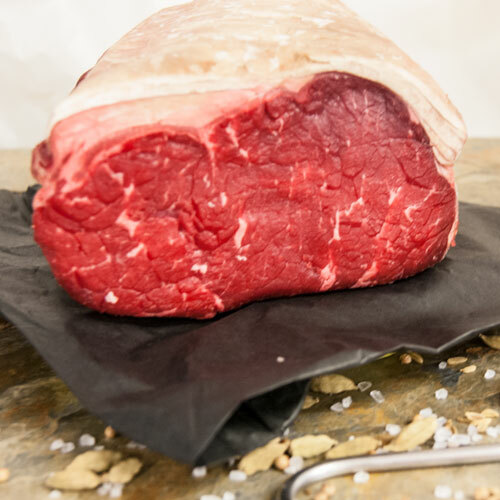 Lean and perfect for flash frying.